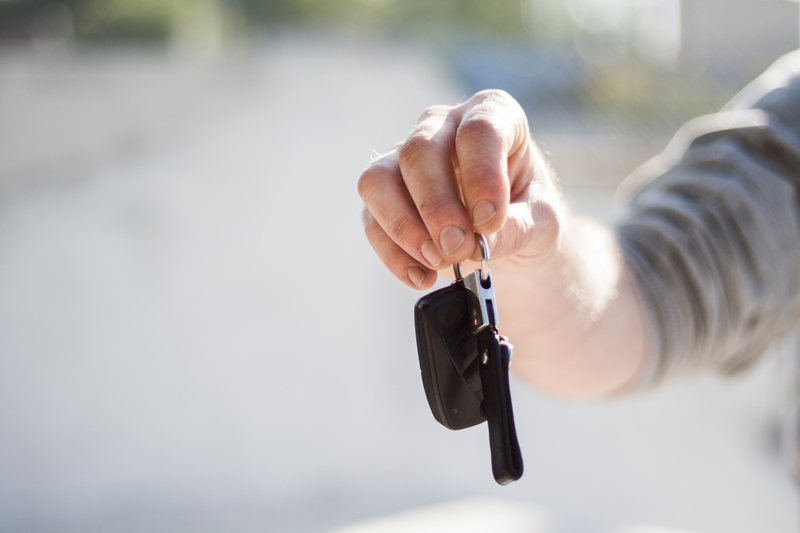 So you've decided you are in the market for a new car, but the question still stands- are you looking for a new vehicle or a pre-owned vehicle? While there is no right or wrong answer, each option presents great benefits to different types of buyers. Once you've decided which path best suits your preference, visit Rockie Williams Premier Dodge Chrysler Jeep Ram in Mt. Juliet, Tennessee to browse our new and used inventories! Explore the Car Buying Process in Mt. Juliet, TN. Buying a new car ensures that you are receiving the latest technology, safety features, and trims. New car buyers have the luxury of browsing through a dealership's selection of featured new vehicles, new vehicle specials, and competitively outfitting their new model against the others on the market for the best price and featured add-ons. Most new sedans, trucks or SUVs are sold with ample warranty advantages, giving new car buyers the satisfaction of dependable and unprecedented conditionality. Plus, you can indulge in the new car smell and satisfaction of ownership right from the start. If you have more flexibility in your budget to shop for a specific vehicle that your heart is set on, purchasing a new car is the way to go! For car buyers who are price-conscious, purchasing a used vehicle is automatically attractive. Used car buyers benefit from lower car payments, as the previous owner was initially responsible for the vehicle's original depreciation. While you may be compromising on the exact trim, color, or features that you had in mind, a used vehicle fortunately decreases sales tax payments as well as some insurance premiums. Drive off the lot with the confidence that your used vehicle is going to perform at its best with you behind the wheel, as dealerships typically restore and maintain the quality and initial integrity of the vehicle before you drive it home. Whether you decide you want to drive off the lot in a new car or used vehicle, Rockie Williams Premier Dodge Chrysler Jeep Ram is prepared to offer you a haggle-free price, right from the start. Unlike other dealerships in the greater Nashville, TN area, we don't play games with our upfront, one-price policy. We are confident that our selection of new and used vehicles gives every car buyer something to be excited about, and will keep you returning for our exceptional customer service, knowledgeable non-commissioned staff, and great prices. Our friendly sales team is ready to work with you to find the new or used vehicle that best suits your lifestyle and conditions. Confidently step on to our lot and indulge in the one-price car buying experience that we are proud to offer our community. Visit us online, give us a call, or stop by our Mt. Juliet, TN car dealership to drive home in a new or used vehicle today!